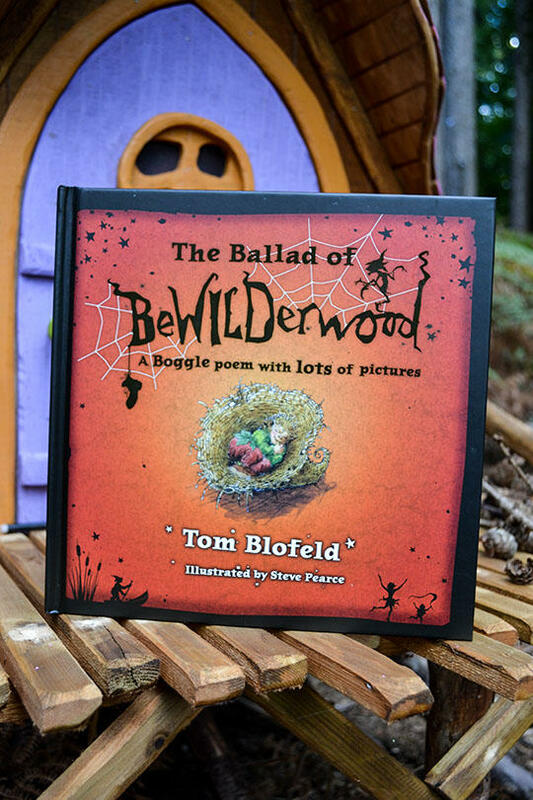 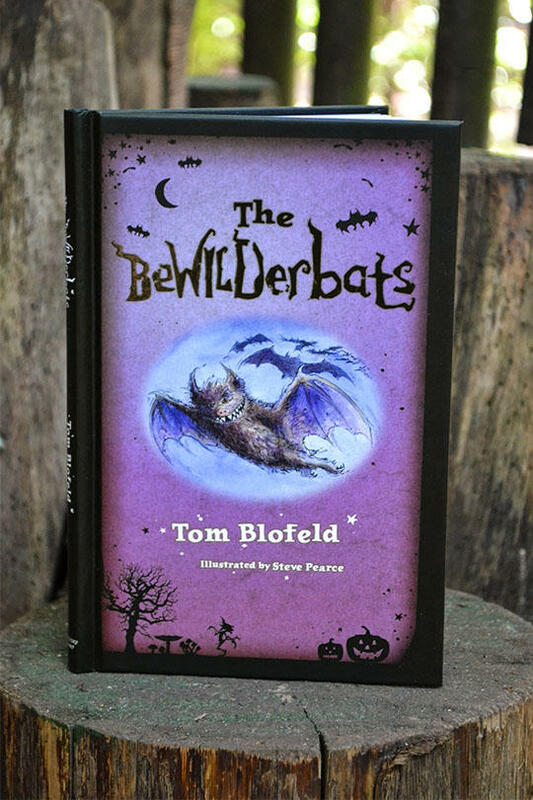 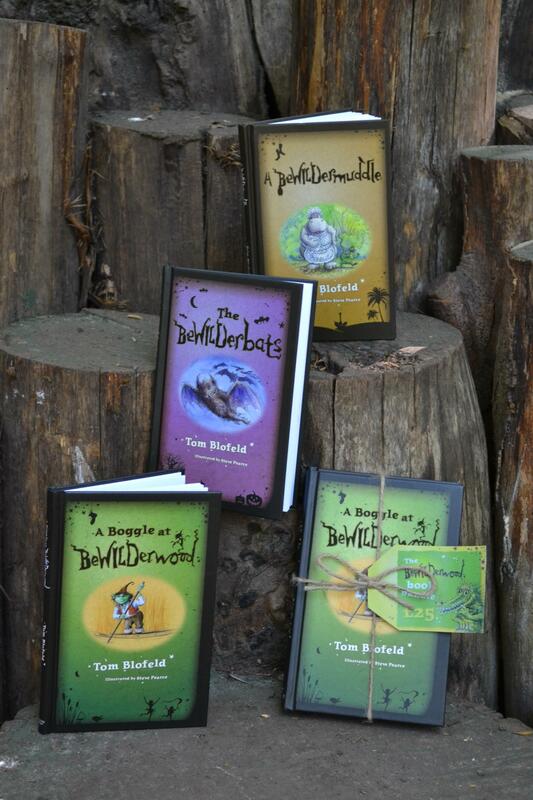 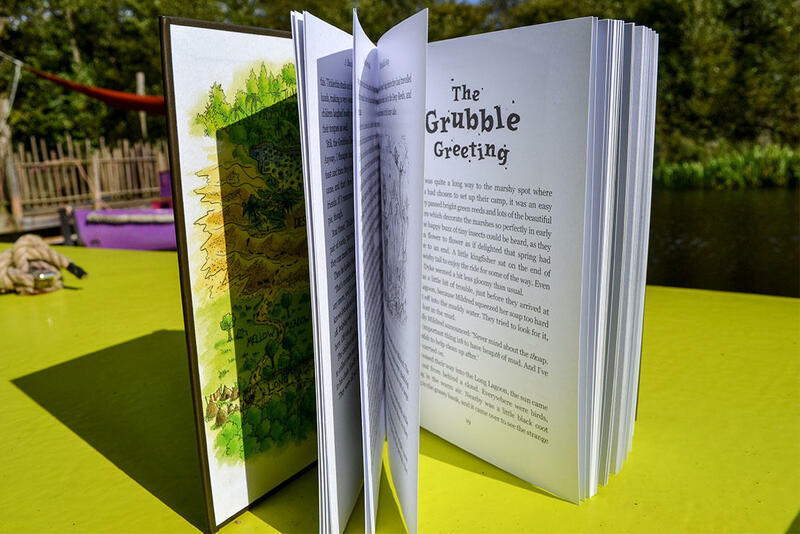 This hardback book is the third tale about the enchanting world of BeWILDerwood, written by author and creator of BeWILDerwood, Tom Blofeld, and illustrated by Steve Pearce. 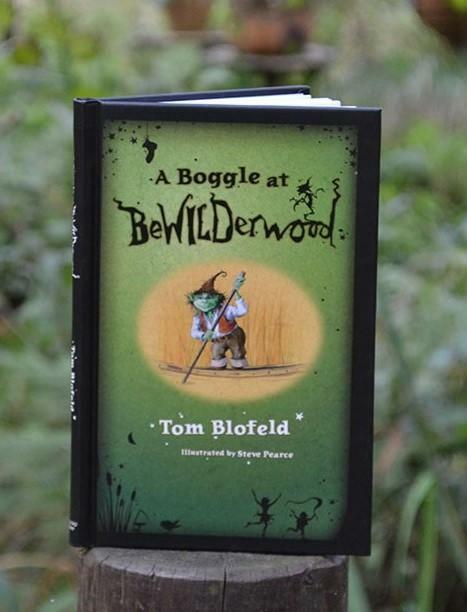 The wandering Grubbles have come to BeWILDerwood and the Boggles are very excited. 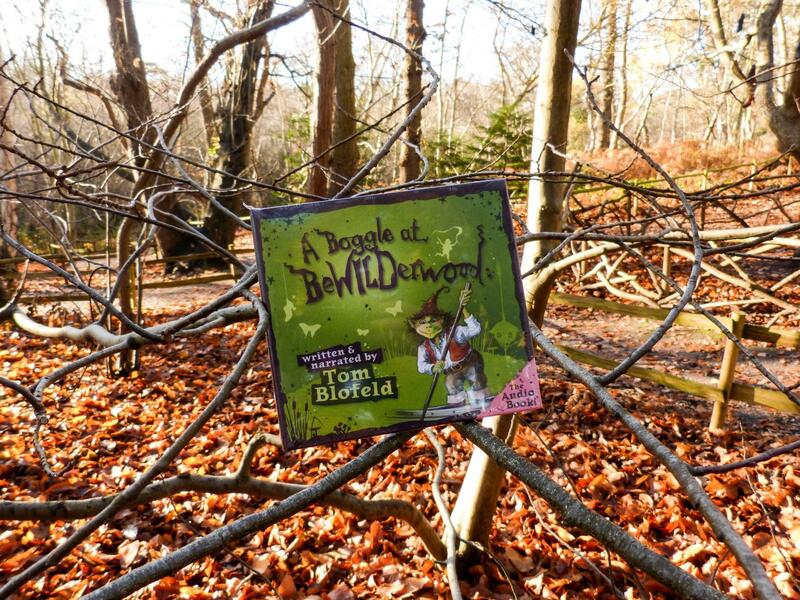 But why does everyone want to bring them their socks? 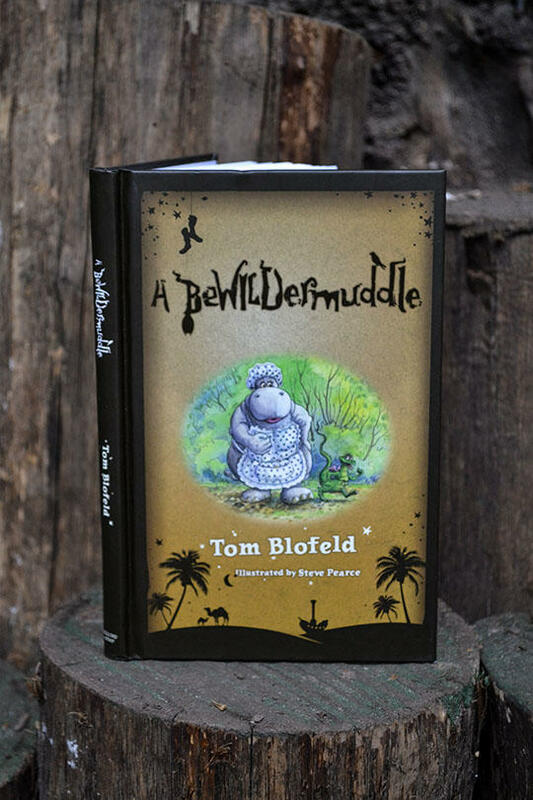 Join Swampy and his gang as they journey deep into the desert and beyond, in search of the Hippopotamuddle, and all kinds of exciting new characters.